Desirable Etowah's Reach neighborhood. One level, open floor plan offers living room w/fireplace (gas logs), formal dining area, breakfast area & den off kitchen. Back deck, nicely landscaped yard, neighborhood pool, tennis courts & club house. New roof 2015, furnace 2017, hot water heater 2016. 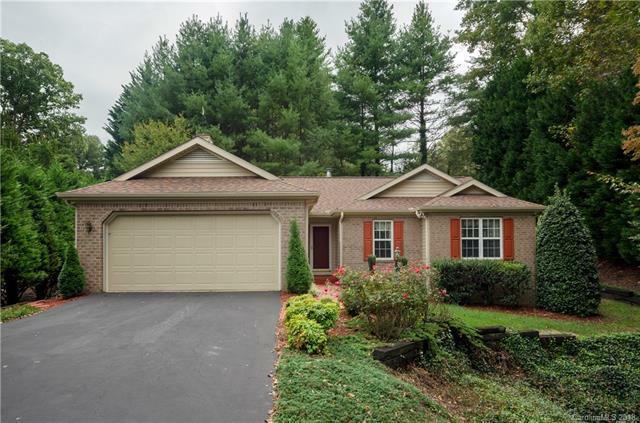 Ideally located between Hendersonville & Brevard!